The glow of the carpet in your company has faded? Do you want a clean and hygiened area to create a pleasant work environment for your employees and an unforgettable impression on the clients who visit you? 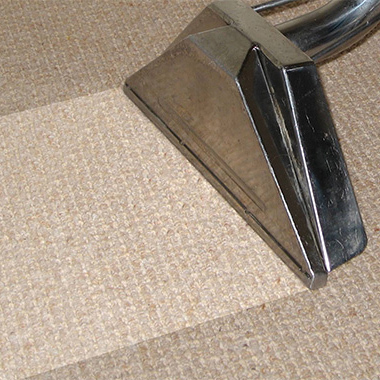 Piontani Services offers professional solutions to clean the carpet in the offices and rooms of your company. Give up the expensive investment in cleaning products or the effort and the time allotted to dismantling them, having them cleaned in a specialized center and then fitting them on the positions! The standard of living has risen and along with it our expectations to enjoy results with less effort. Plantation Services uses state-of-art equipment and technology being able to clean in depth even the dirtiest surfaces of the carpet. The injection/extraction technology used by Plantation Services perfectly cleans any type of carpet, without degrading the quality of the fabric or altering the original colour. It is not indicated to attempt to wash the carpet by deeply moisturizing its fabric! There is a risk that the interior rubber coating remains moist and favours the apparition of bacteria and unpleasant smell because its structure does not allow appropriate drying. Our cleaning firm uses only non-toxic, biodegradable, hypoallergenic cleaning products. By using specialized equipment, dry foam carpet cleaning and steam hygienisation, Piontani Services offers you a fast, quality and riskless solution for the carpet. The carpet of your company will be as neat as a new pin!